Safe and Sound is a Taylor Swift’s song, but I first heard it as a cover – this cover, by Tiffany Alvord and Megan Nicole – a couple of years ago, and I have a soft spot for this version. If I were to choose the song that affected me most when I was writing Love Starved, this would be it. I’ve listened to it countless times, rewatched the music video time and again, and it still never fails to strike a chord. Adam Lambert was one of a few artists I was listening to on repeat while writing Love Starved. Some of his songs influenced the plot or the mood, and the three that are on this playlist served as direct inspiration for scenes that I ended up writing (and loving every minute of it). Nothing like a family visit to disrupt a schedule. I have posts to make, and they are coming soon, but for now, it’s time for the second song in my Love Starved playlist. A Whole New World from Aladdin. I’m one of those writers who make playlists for their stories. It’s a thing that happens, almost by accident, every time I work on something longer. Suddenly, there are songs everywhere – songs I’ve known forever but their lyrics just start to fit; songs I hear for the first time that give me the perfect combination of feelings; songs that tell a story. I’ve written dozens of scenes that were born from the right song sparking the right emotion at the right moment. Several such scenes appear in my debut novel, Love Starved. 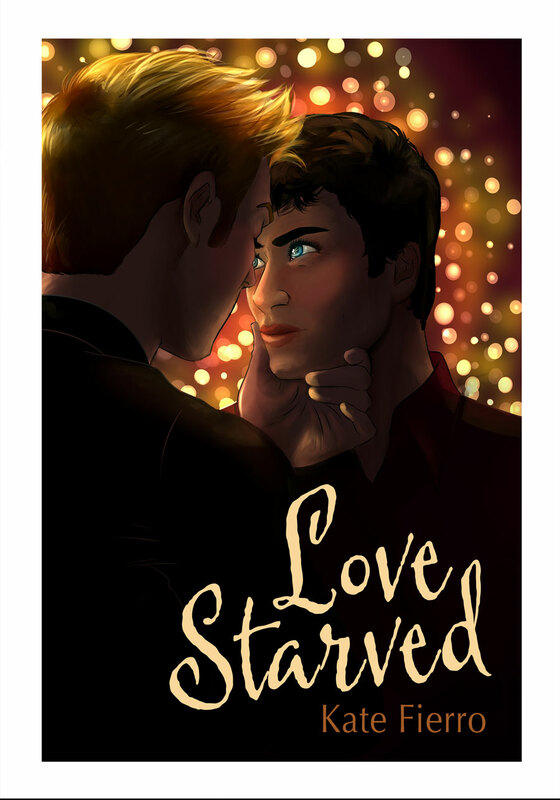 And since there are thirteen weeks until it comes out, and I have thirteen songs in my Love Starved playlist, today I’m introducing Song Saturdays here on my blog. I will be posting one song each Saturday until April 18, before gathering them all into a full 8tracks playlist. So here it is, week 1: I’ll Try from Disney’s Peter Pan: Return to Neverland.